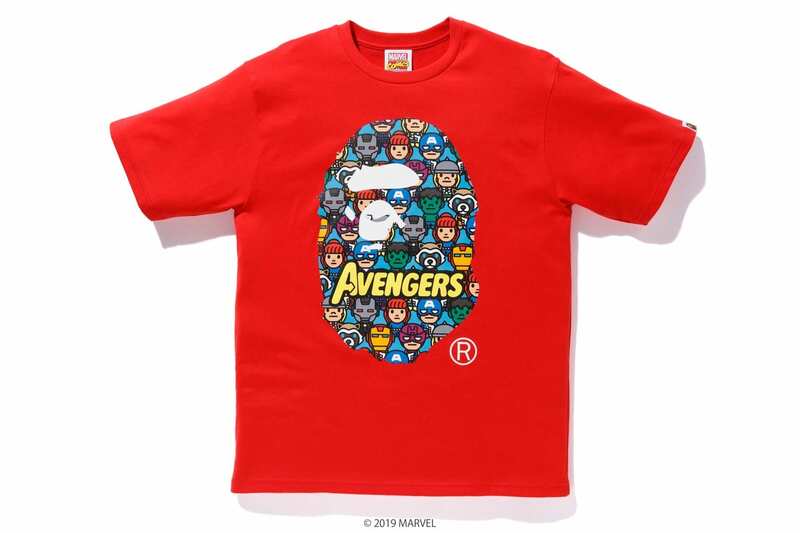 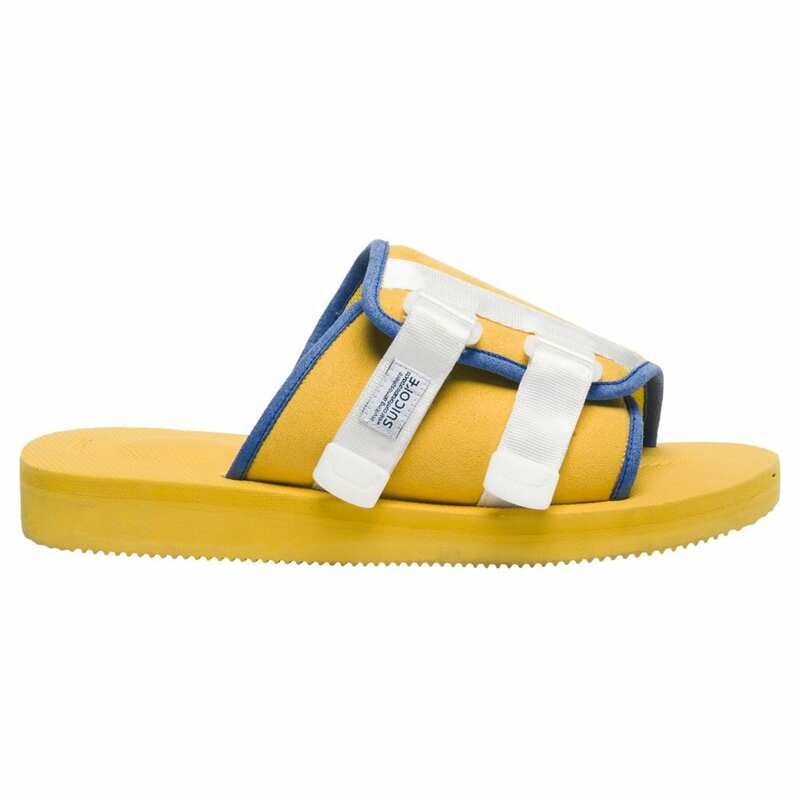 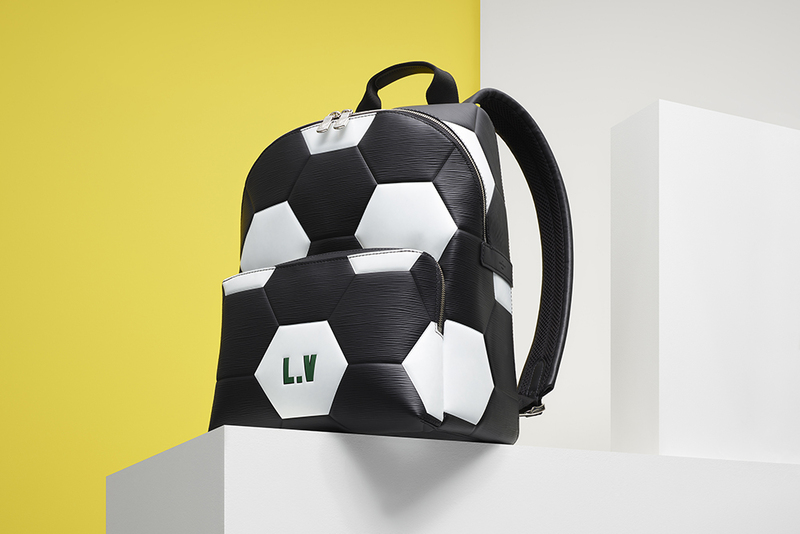 Louis Vuitton is continuing their longstanding relationship with FIFA by releasing a new set of gear to commemorate the 2018 FIFA World Cup. 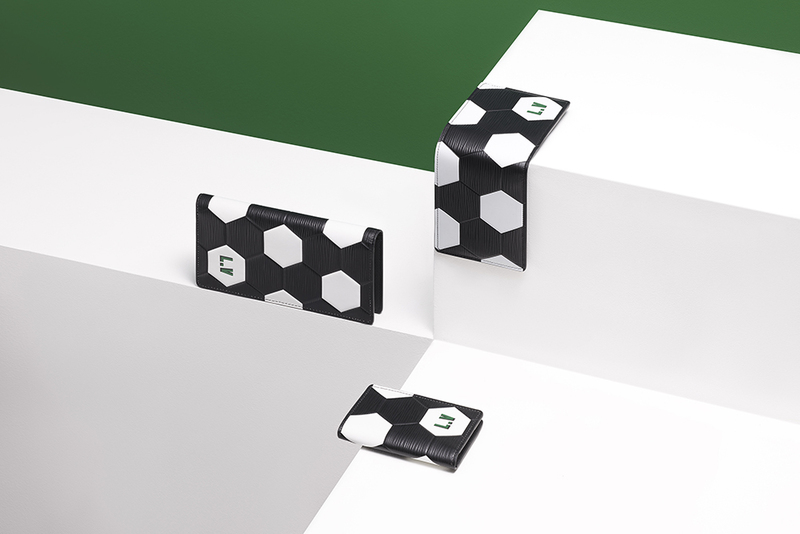 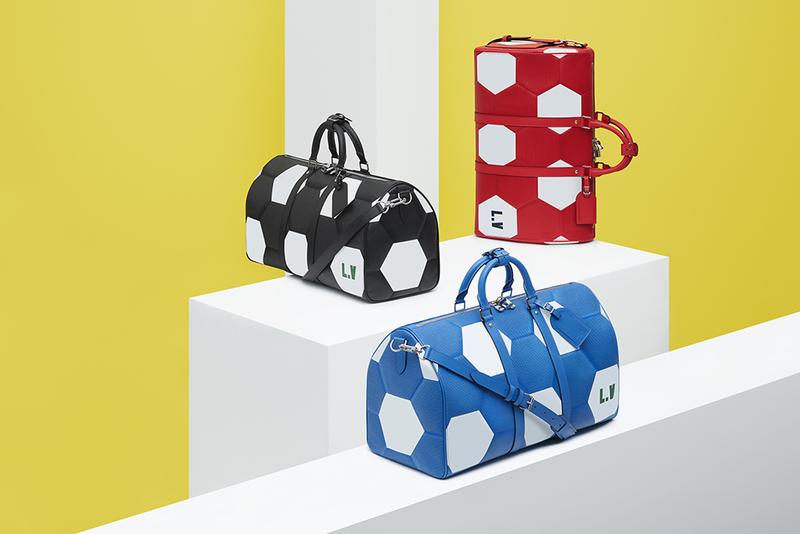 The leather goods accessories — each piece in the set is officially licensed product — is inspired by the 1970 FIFA World Cup, mainly with the design of the Keepall and Apollo bags. 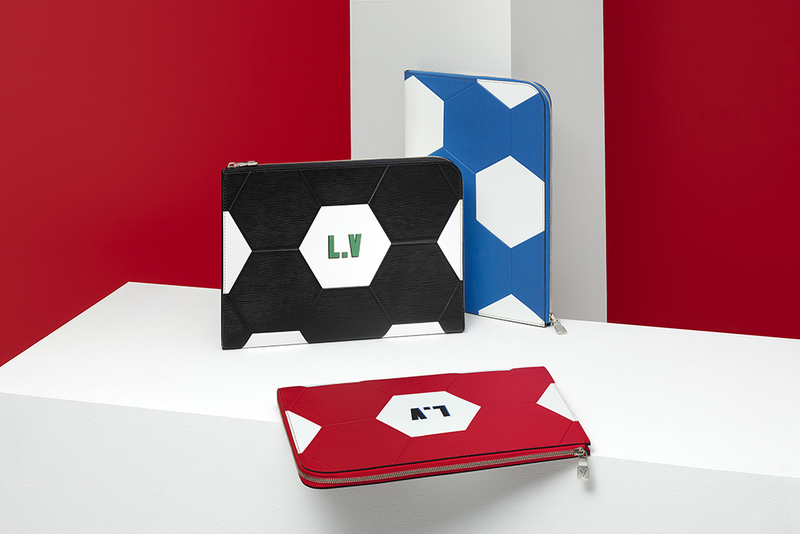 LV adds its signature touch with the Epi leather construction, which is designed to resemble the hexagons on a soccer ball. 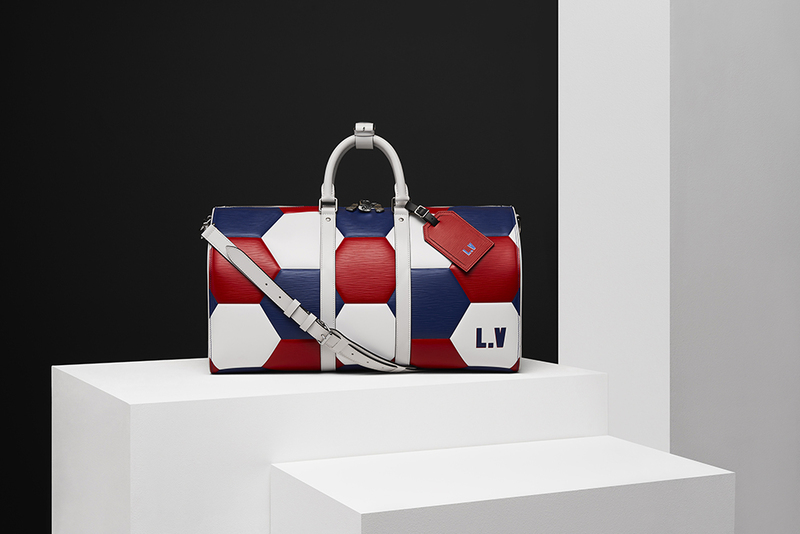 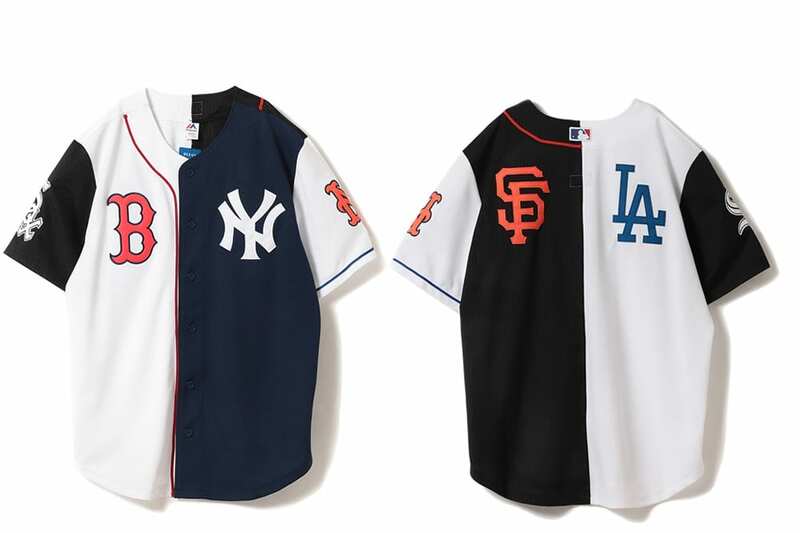 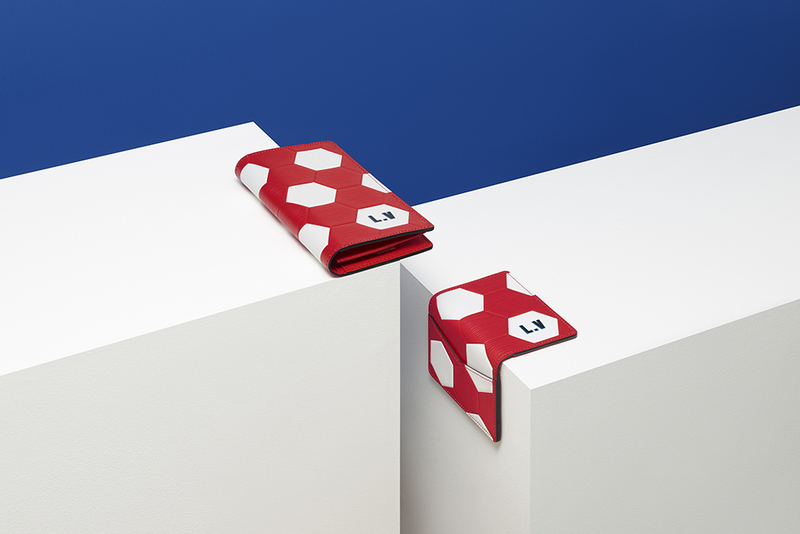 There’s also a “Made-to-Order” Keepall available as well, featuring colors that could relate to most national flags. 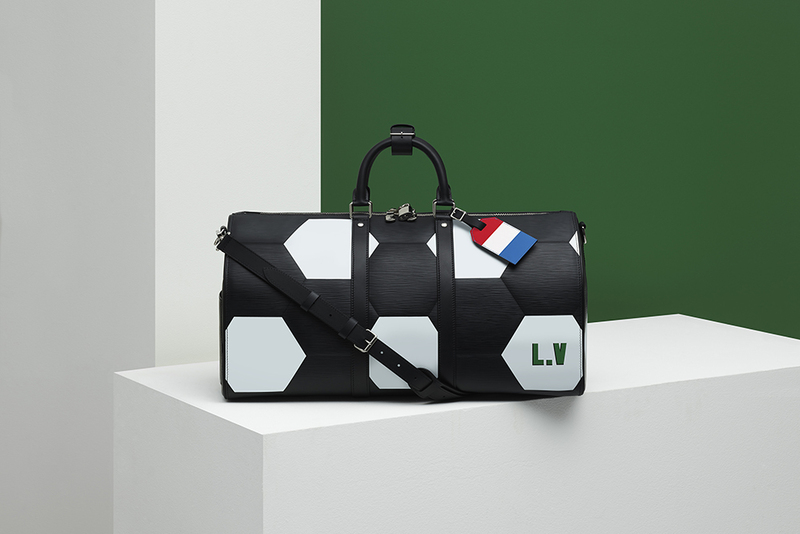 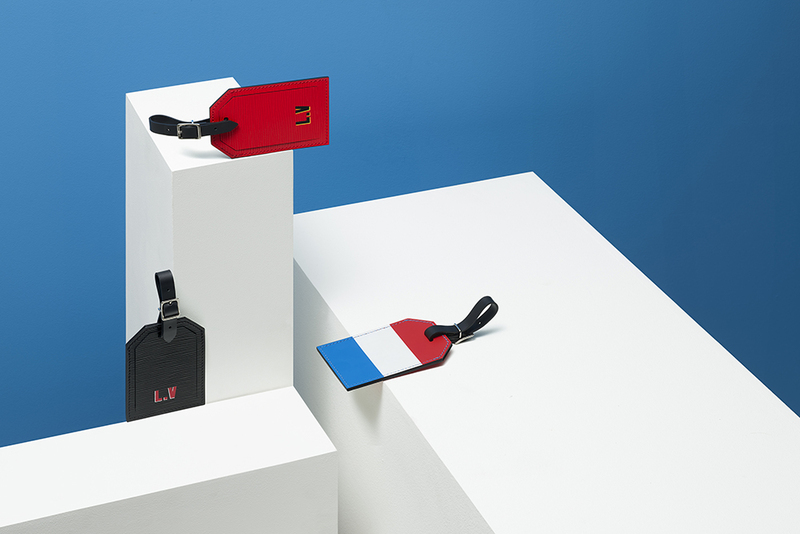 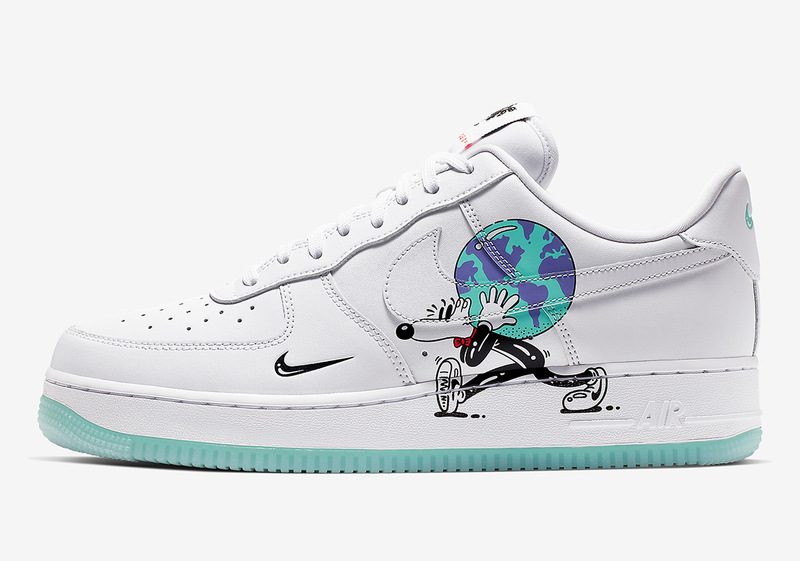 Check for the Louis Vuitton 2018 FIFA World Cup collection starting June 15 at select LV stores and online, but don’t sleep; the limited run ends on July 15.